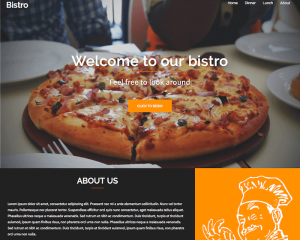 The restaurant category provides a list of WordPress themes that can be used to build websites for restaurant businesses. 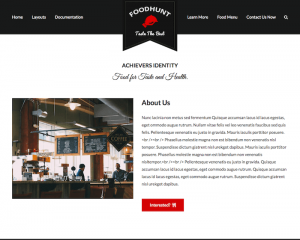 These themes are designed specifically for restaurant, bar, or cafe owners who want to promote their business online. These themes are designed with the layout that highlights your best dishes in your restaurant, and encourage your audience to try it. Usually, restaurant themes provide a list of dishes that you serve in your restaurant or bar, along with the price for each dish, so that people will know what they expect when they come to your place. It can also be integrated with Google Maps to let your audience know about your business location easily.